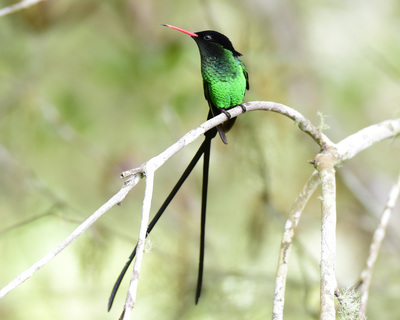 Jamaica has 29 endemic species - more than any other Caribbean island! We stay in comfortable lodges near the most productive birding sights in the eastern part of the island. 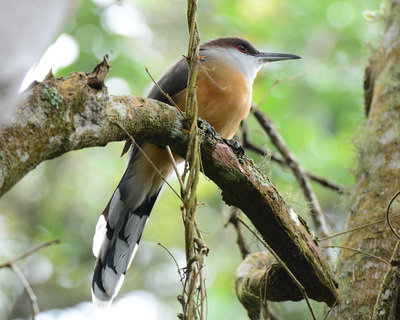 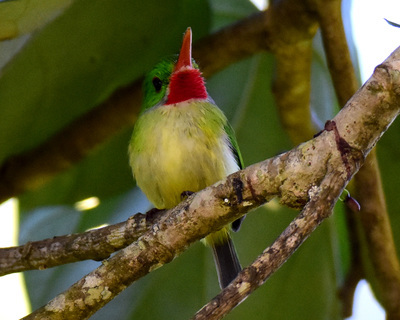 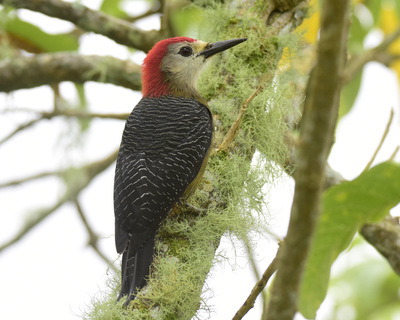 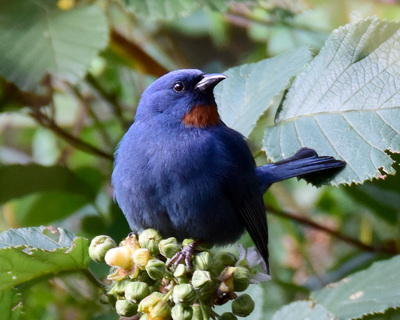 With our expert local guide, we have seen all 29 endemics on each of our 4 previous tours.